← I got that Boom Boom Pow! 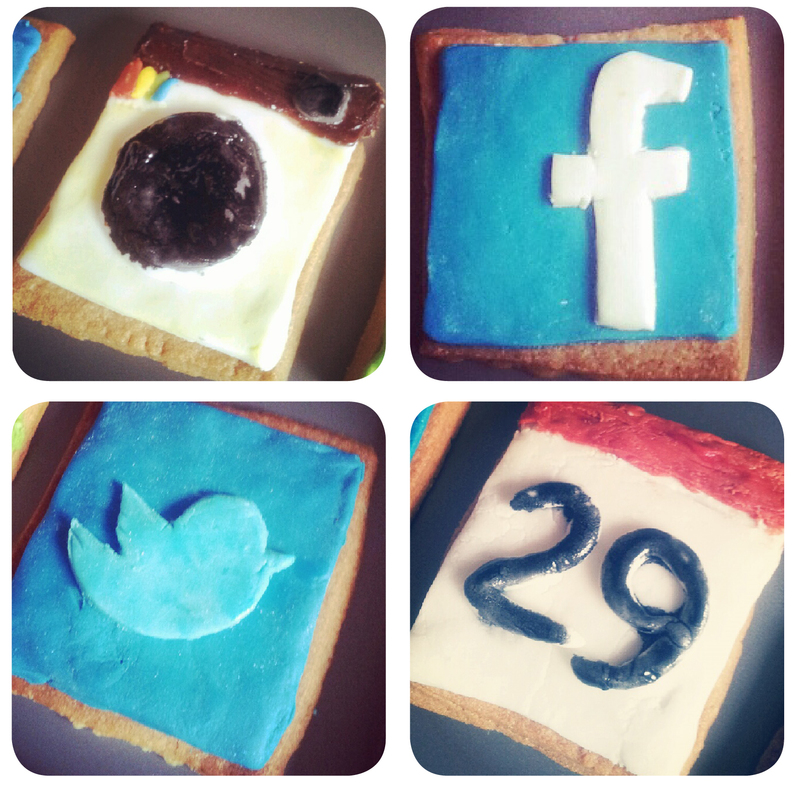 I’m addicted to taking snaps with Instagram and a bit of a geek when it comes to apps on my phone in general. 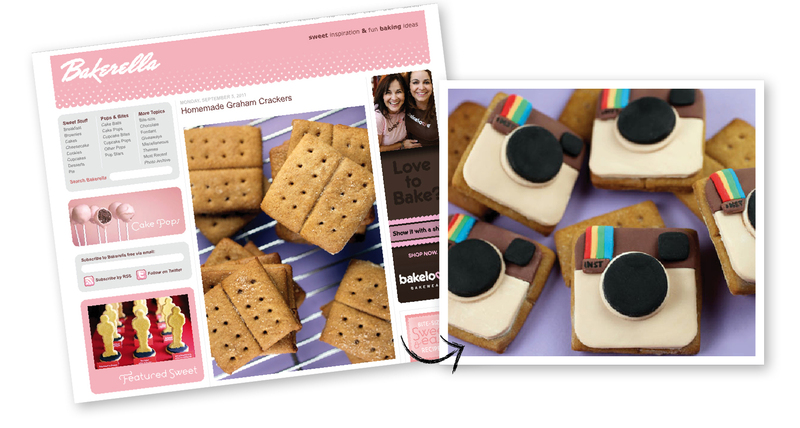 Bakerella.com is a website full of baking ideas and sweet creations and when I came across an image of these Instagram cookies, I was so inspired. 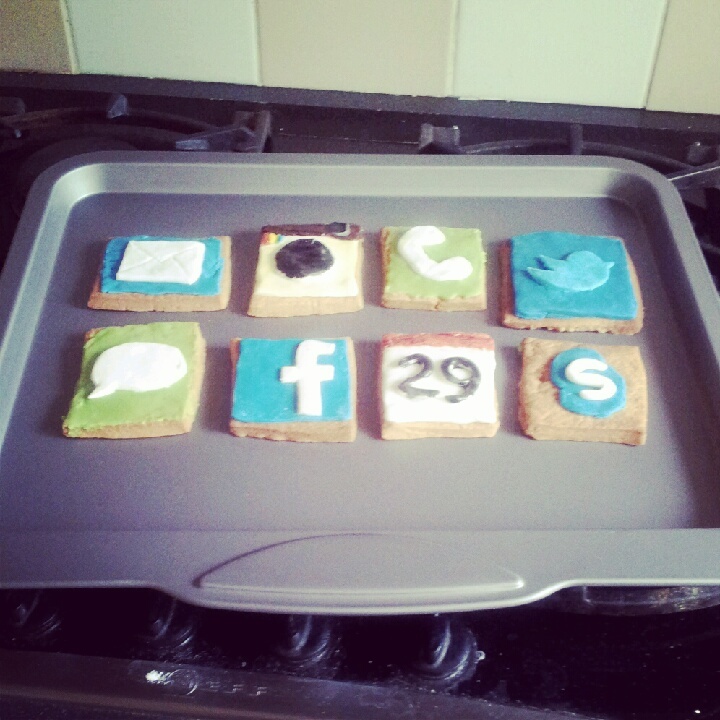 So in an attempt to bring my creative side out in the kitchen and armed with my phone’s screen for reference, I made some app cookies of my own. shortbread recipe and to decorate, I began with white ready-to-roll icing sugar. 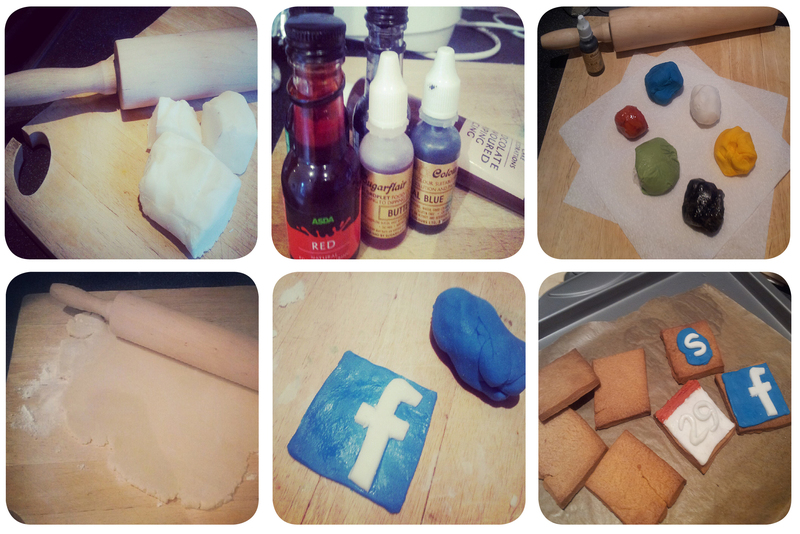 I used food colouring to make up each colour needed and while the cookies were in the oven, I got cutting and shaping. So this is how they turned out. My Instagram creation isn’t as impressive as the ones I’ve seen online, but I think it’s not bad for a first try, eh? I think I’ve discovered a new hobby! 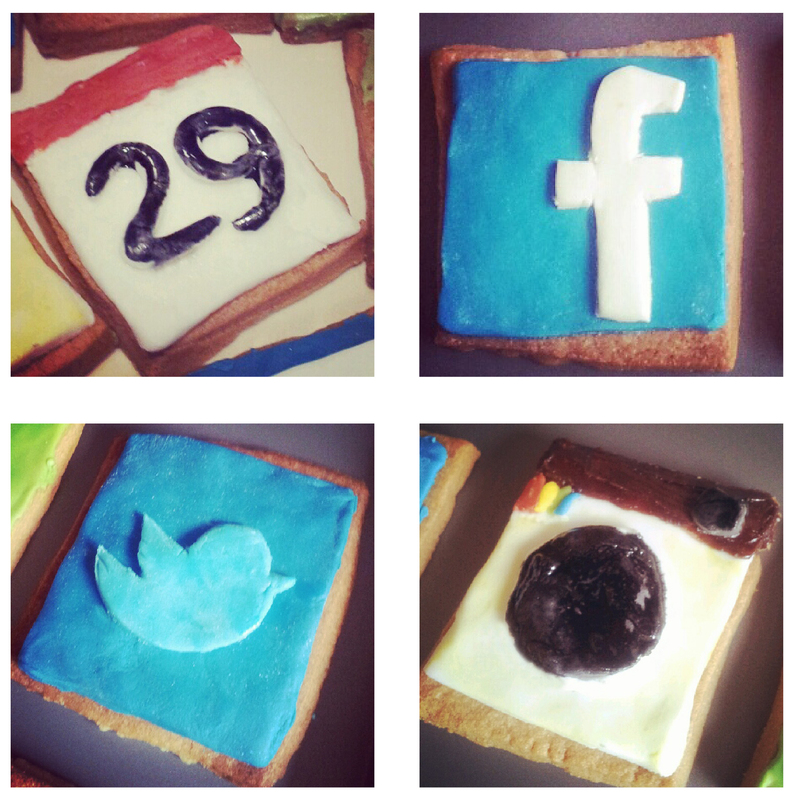 This entry was posted in foodie, geeky and tagged apps, bakerella.com, baking, biscuits, cookies, facebook, food colouring, geek, icing, instagram, oven, phone, shortbread, skype, twitter. Bookmark the permalink.